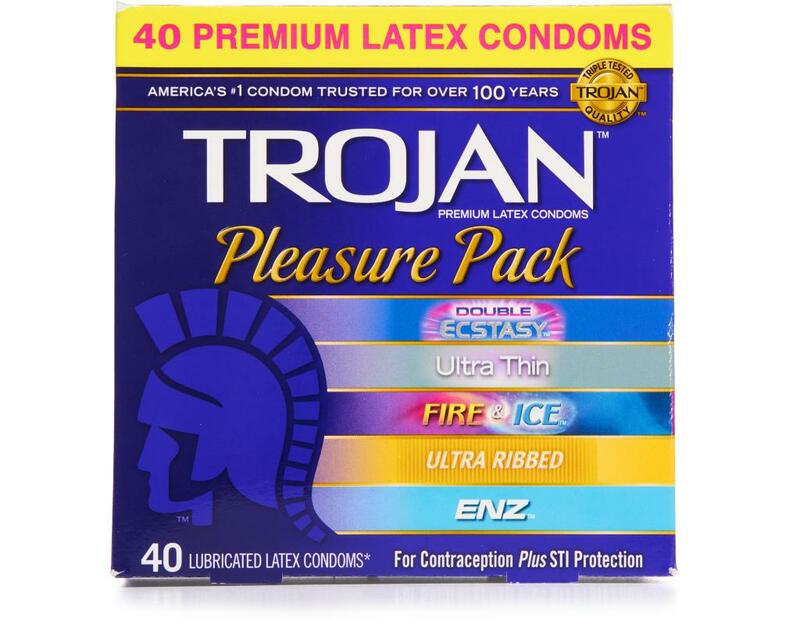 The pleasure you want, the protection you trust. The Trojan Pleasure Pack features an assortment of the most stimulating condoms to provide sensual excitement for both partners every time. 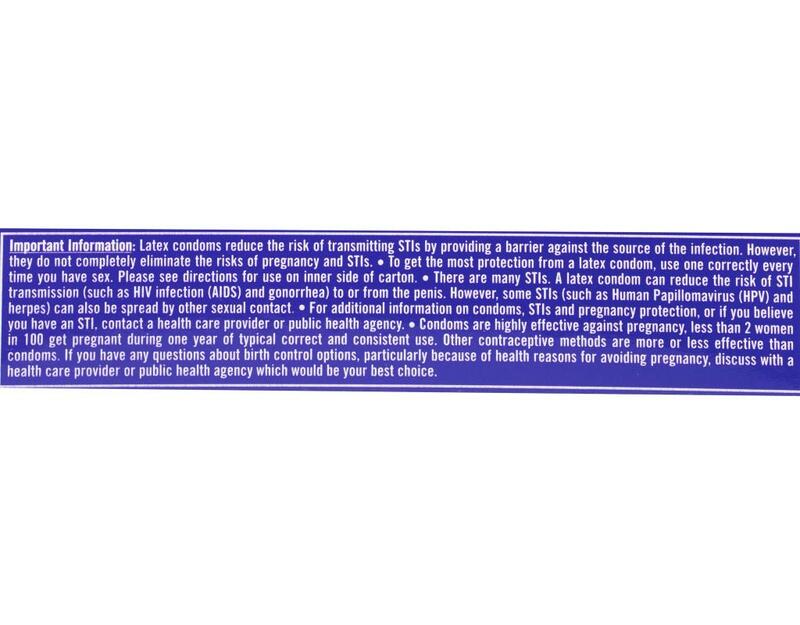 For contraception PLUS STI protection.